I put together these charts and notes to make it more convenient when playing Venatic Games' Duel of Ages game. These charts incorporate all the information from all 7 sets plus the Master's Addendum. 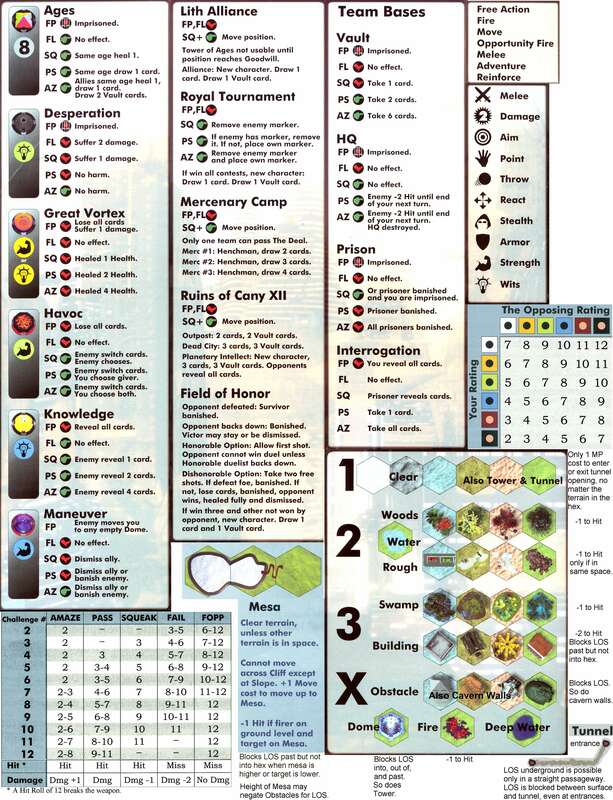 I have permission from Venatic Games to make these charts and notes available on my site for players to download and use.